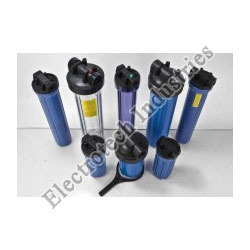 We are leading importers, manufacturers and wholesale suppliers of complete range of domestic RO Water purifiers spare parts. Our product range includes a wide range of Water Filter Housing such as Pre Filter Housing, Membrane Housing and Blue Housing 20" and Big Blue / Jumbo Housing 20". 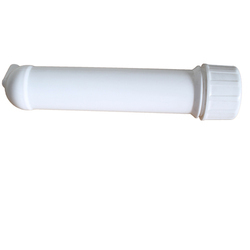 Housing 10" SOR White (With L-Clamp) (White) Available in 4 Different varieties Leakage free. 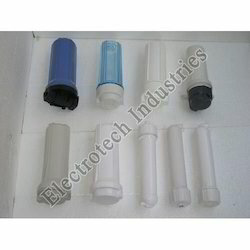 We are the largest manufacturer and supplier of Membrane Housing, we have wide range of Water Filter Housing and all Accessories are designed in accordance with set industry standards. 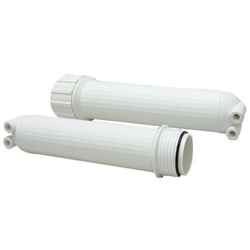 Membrane Housing is offered in various specifications and is acknowledged for Water Filter Housing design, durability and are easy installation. 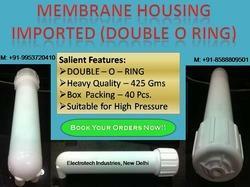 Our range of Membrane Housing, spares and accessories is tested on well defined parameters and is offered at market leading prices. 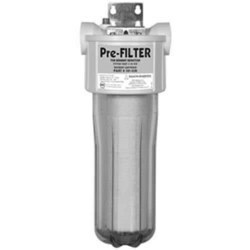 We have various ranges of Water Filter Housing in our store, which are designed and developed in strict conformation with the various quality norms. 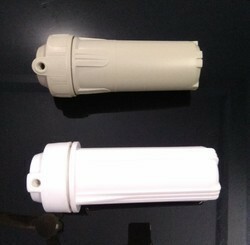 These Water Filter Housing have a precision design and are widely appreciated for their accurate dimension and high efficiency. 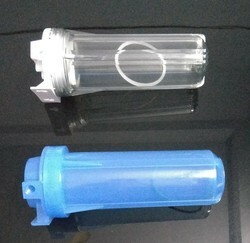 By leveraging our in-depth industrial expertise and knowledge, we can also custom designed these Water Filter Housing, water filter system as per the specifications and drawings provided by our customers. 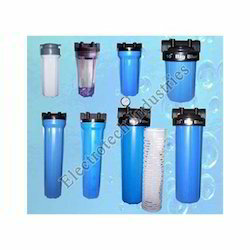 We are leading Importer, manufacturers and wholesale suppliers of water purification equipments and accessories such as water filter housings, cartridge filters with 10", 20', 30" and 40" sizes.